Salt is important for health as long as you are using it in moderation. In addition to that, it is the most basic seasoning. There are many different kinds but they all are virtually identical as far as chemistry is concerned. Salts are also similar when it comes to flavor; however, this does not mean that should all be used in the same ways. 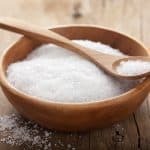 So what is the best salt for cooking? It really depends on your need in the kitchen. Let’s break it down. 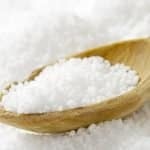 With table salt, you get the advantages of cost and availability since it is both cheap and can be found in every grocery store. As far as cooking with it is concerned, it has fine grains that dissolve quickly and may also include an anti-caking agent to keep it from solidifying. It often includes iodine, which your body needs to make thyroid hormones. The downside is that some people detect a slight bitter note from table salt. In addition, the fact that its grains dissolve quickly can be a drawback depending on the dish. While all salt is kosher, not all salt is kosher salt. 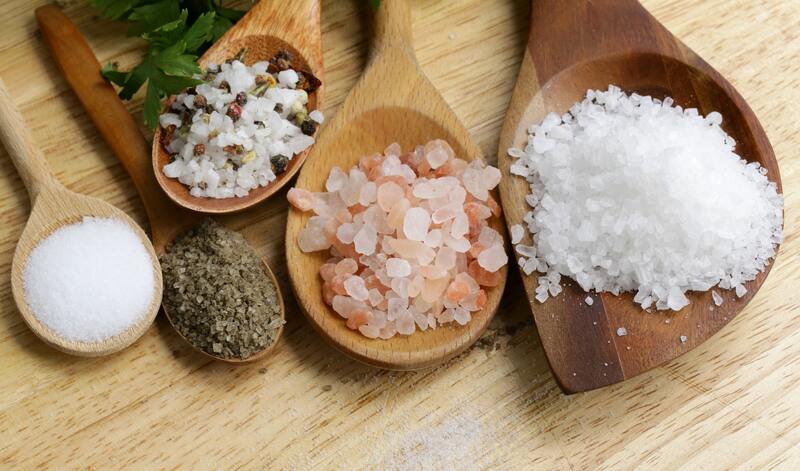 Kosher salt is so named because it is used in the koshering process to draw the moisture from meat. 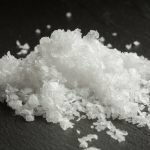 Some cooks find kosher salt preferable for cooking because it has large, flaky grains that make it easy to grab a precise amount between your fingers. It is also easier to sprinkle and does not dissolve as quickly on the surface of foods. It is not as cheap as table salt but it is much less expensive than some other types of salt. Fleur de sel is a type of sea salt from Brittany, France. It is skimmed from the surfaces of salt ponds and is entirely natural. Fleur de sel is a moist salt with an intensely briny flavor that comes from the minerals it contains. You can use it in cooking savory dishes as well as in sweet ones and it visually striking enough to be used as a finishing salt. Fleur de sel is a premium salt that is quite a bit more expensive than most other culinary salts. The cost means that you may want to reserve it for special dishes where its flavors will shine. While fleur de sel is skimmed from the surfaces of Breton salt ponds, sel gris (also called Celtic sea salt in some instances) comes from the bottoms of those same ponds. Sel gris translated to gray salt. It is very similar to fleur de sel, just with a gray color — hence the name — because of its higher mineral content. You can use sel gris in most of the recipes that require fleur de sel, though it might result in a slightly different flavor profile in foods that have subtle flavors. Sel gris is a chunky salt so it works well as a finishing salt for meats. There is much more sel gris available in salt ponds than there is fleur de sel, which means that the price of sel gris is lower. Even so, it is a relatively expensive salt. Mined in Pakistan’s Khewra Mine, Himalayan pink salt gets its color from the iron oxide it contains. The pink color does not indicate a dramatic flavor difference when compared to regular salt but it does allow it to work as a finishing salt. Its dramatic color can enhance most presentations. Himalayan pink salt can be expensive but is worth it if you want to give your dish a striking appearance. What's A Good Maldon Salt Substitute?